Commercial trucks traveling from the northeastern states of the U.S. to practically anywhere in the central or western parts of the U.S. will most likely travel through Pennsylvania. Uber has since resumed the self-driving cars in the three cities, but that does not mean that they have done anything special to keep our highways safe from other incidents. In fact, with the track record that Uber has, it is just a matter of time before their self-driving cars are back in the news spotlight with another crisis. 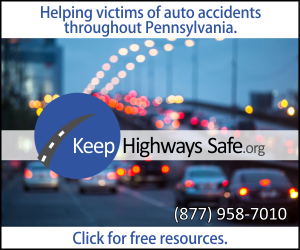 According to data our organization recently collected from the Federal Motor Carrier Safety Administration, there were 381 fatalities and 7,728 injuries in Pennsylvania involving commercial trucks from 2015 to 2017. Semi-trucks, the companies that own them, and the drivers who operate them are all held to specific federal and state regulations. 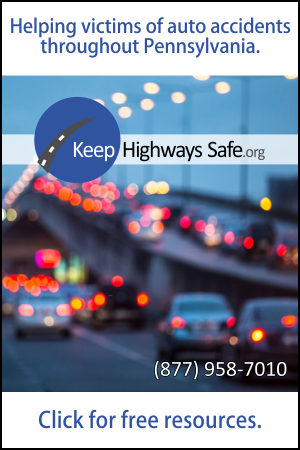 Most truck accident victims are not aware of all of the different federal and state regulations. Your claim has been filed with the insurance company for a while now, and you have been made an initial settlement offer. Should you accept that settlement offer or not? Do not fret, you are not the only truck accident victim who has struggled with this question, and you will not be the last. Is the Commercial Driver Shortage Creating Danger on our Roads? While that sounds like good news for Americans, trucking companies and others are recruiting drivers who are 65 years old and over to fill these vacant commercial truck driver spots, a move that many have warned will translate to increased danger on our highways. Let’s take a look at the facts. Records showed that he had previously been charged with driving without a license many times. The conclusion of the accident reconstructionist revealed that Grove was either distracted or inattentive right before the truck accident occurred. The lawsuit alleges that Pennsylvania Ambulance failed to properly train their employees to assess patients, and, therefore, the company is grossly negligent. According to the lawsuit, the family is seeking damages on five counts, including negligent infliction of emotional distress and wrongful death. Allstate, one of the leading auto insurance companies, has put together statistics in their Allstate’s 2016 Best Drivers Report, which is based on auto insurance claims. The report reveals some interesting data we can all learn from.